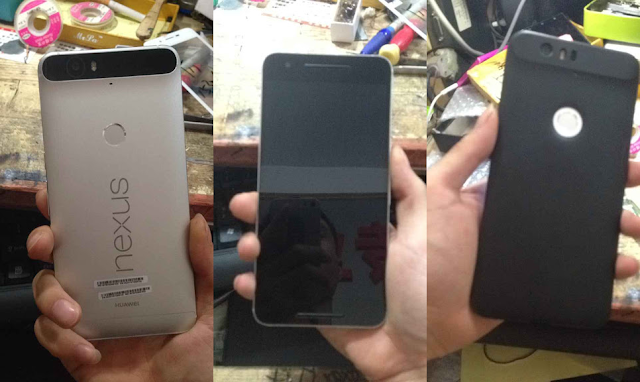 Possible Photos of Huawei's Next Generation Nexus Phone has leaked online by Tiessen Fu . The Next Generation Nexus Phone Will come with 5.7 inch Display a Snapdragon 810 processor, 3500mAh battery and a Fingerprint sensor at the back . The Smartphone will also come with Latest version of Android Os i.e Android Marshmallow .